Skunks are the interesting and smelly animals that no one wants around. If you have ever been curious to learn more, but want to do it from a distance, here are some skunk facts for you to enjoy. * Skunks generally weigh from just over 1 pounds. To just over 6 lbs. Skunks tend to live longer in captivity. * Skunks have been proven to be carriers of rabies. This will happen if they’re bitten by or eat an animal that is affected. 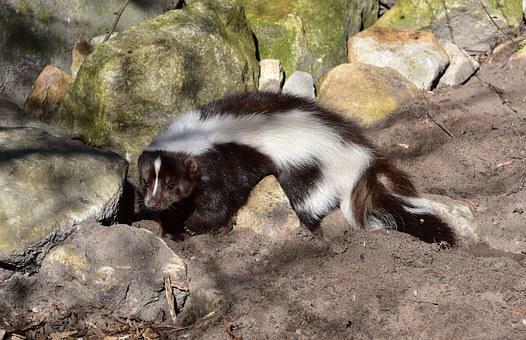 * A skunk can give warning signals before it sprays. These may include: raised tail, stomping of feet, stiff legs and arched back. * Many females may share a territory, but usually just one male with live in an area. * Skunks do not have very good vision. So, if you encounter one, be quiet and walk away. * Males do not help to raise their young. They live in dens, under buildings and other areas they feel secure in. 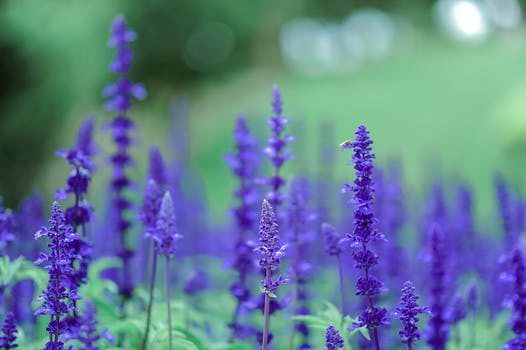 * Skunks aren’t all bad, they prefer to eat the backyard bugs and slugs that damage your crops. These are simply some of the very fundamental skunk facts. They are very interesting animals and fun to learn about!